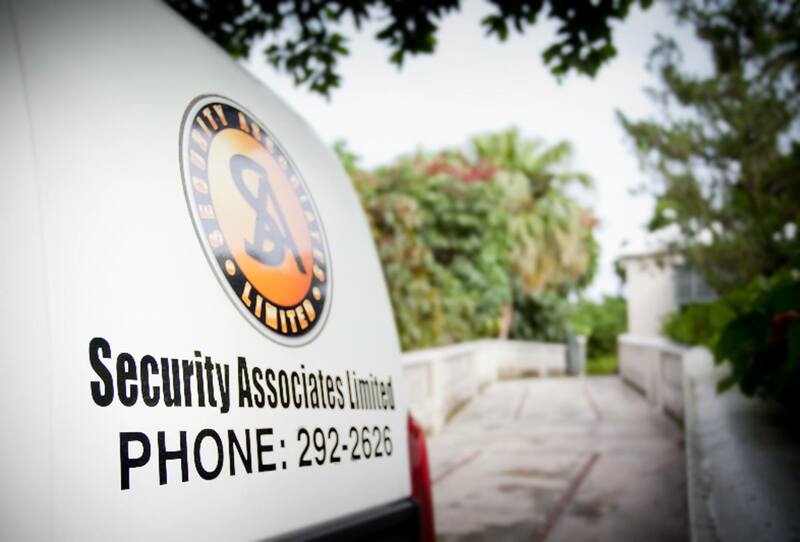 Security Associates Limited is a subsidiary of Safeguard Holdings Ltd. and Bermuda Security Group Ltd. Both companies were founded on one core principle, "To provide professional security service to its clients and ensure that their assets are protected." Security Associates was formed in April 2010 with a focus on providing innovative physical security solutions to our ever changing and demanding environment. Our Vision - We are committed to providing innovative security solutions and promoting the highest level of integrity and reliability from our employees. 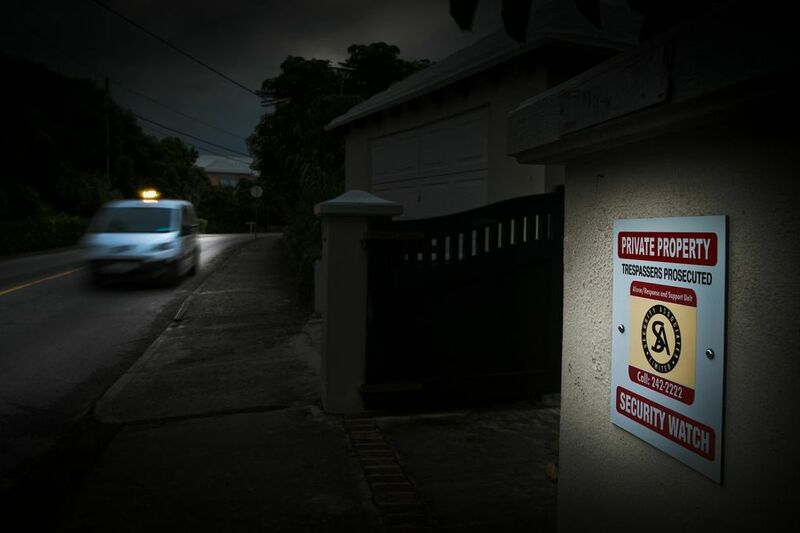 Our History - In 1980, retired Detective Sergeant Mr. Paul Fields formed Safeguard to provide quality security services to a broad base of businesses in Bermuda. Safeguard then merged with International Security & Investigations Limited (formed in 1998 by Carlton C. Crockwell Sr.)and the two companies became Safeguard International Services. 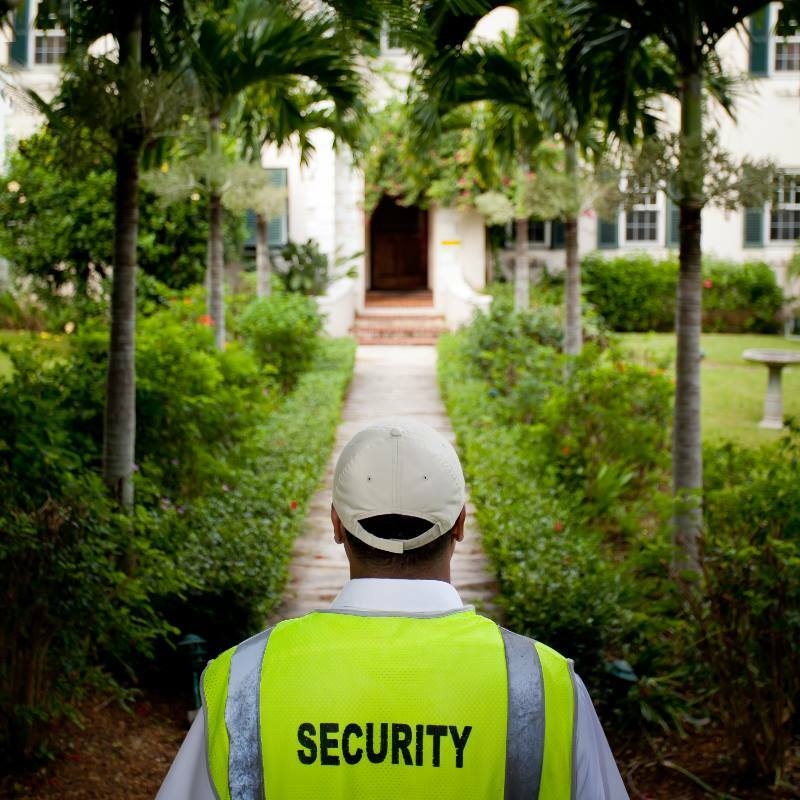 In April of 2010 Safeguard International Services and Bermuda Security Group formed an alliance, creating Security Associates and taking Bermuda's security industry to full strength. It is teamwork at Security Associates that drives our success. Throughout our divisions, from our support staff right through to our officers on the job, we work as a unit to ensure our clients enjoy the best and most effective security services possible. 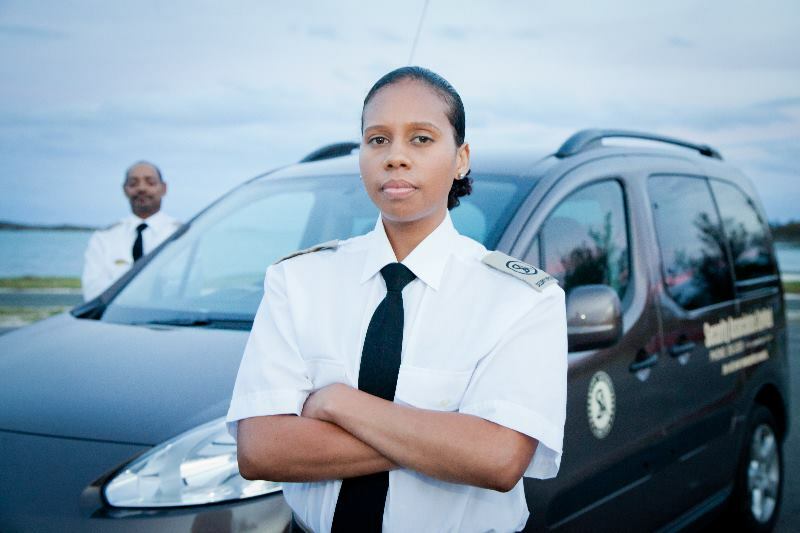 We are passionate about training and certification, ensuring each of our Security Officers has completed a minimum of 40 hours of training. Many of our staff have completed further personal and professional development training. Our goal is to equip every team member with the skills and resources to offer our clients the best service in our industry. Security Associates is a holder of a valid security industry license and each of our physical security officers are holders of a valid license duly issued by the Commissioner of Police under The Private Investigators and Security Guard Act, 1974.